At last! 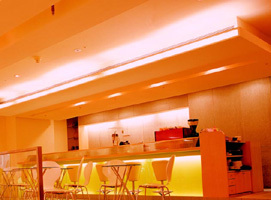 A LED tube that can do white color temperature change. This easy to install LED tube uses a 2-color combination of white and yellow to give off such effect using the SRC-181-CTC model power controller that controls and provides power raniging from 240V. 120V, 24V and 12V. this tube is a new LED product that can be installed on the exteriors and interiors of architectural structures, showrooms, exhibitions, and for other lighting preferences. At last! 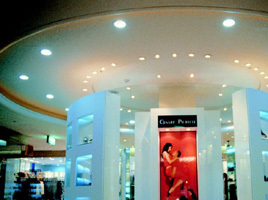 An LED tube that can do white color temperature change. 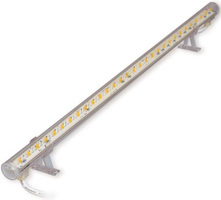 This easy to install LED tube uses a 2-color combination of white and yellow to give off such effect using the SRC-181-CTC model power controller that controls and provides power raniging from 240V. 120V, 24V and 12V. this tube is a new LED product that can be installed on the exteriors and interiors of architectural structures, showrooms, exhibitions, and for other lighting preferences.